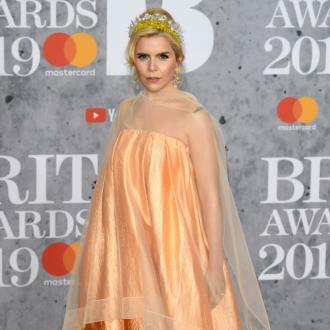 Paloma Faith won't label her 13-month-old child with a gender so she can give them ''all the opportunities to be the person they want to be''. 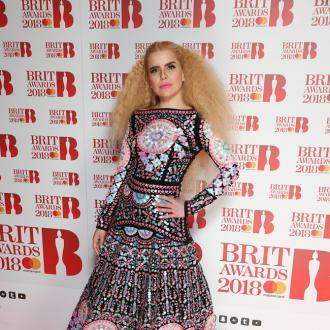 Paloma Faith won't label her child with a gender so she can give them ''all the opportunities to be the person they want to be''. 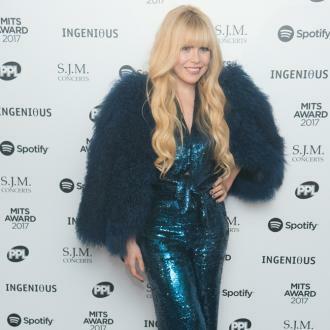 The 'Only Love Can Hurt Like This' hitmaker has a 13-month-old child with partner Leyman Lahcine and wants to ensure they always feel that ''everything is available to them''. 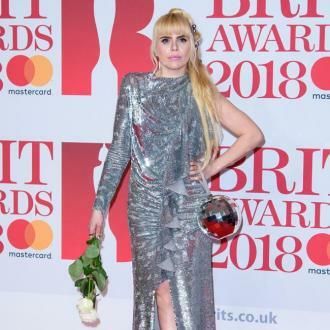 And the 36-year-old singer prefers to keep her child out of the spotlight after hearing from children of famous people how difficult it was for them when they were growing up. 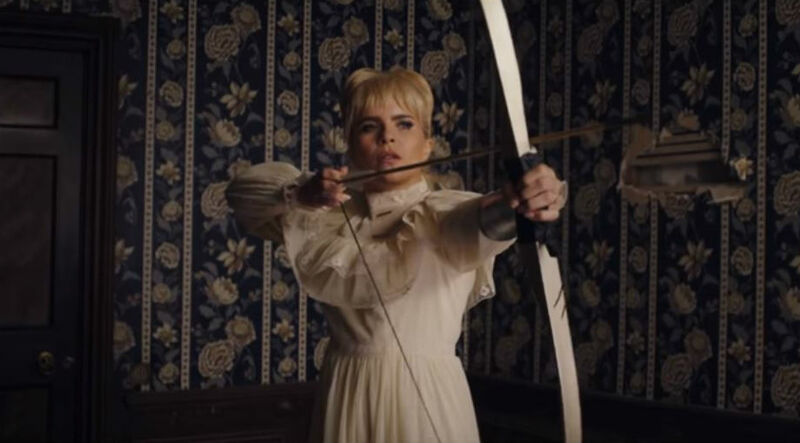 Meanwhile, Paloma previously insisted her approach to gender neutral parenting simply means not exposing her child to ideals and expectations based on stereotypes.